Getting The Best Allergy Relief With Essential Oils? What…But How?! I’m sure you’ll agree that at one point or another we’ve all used beauty products,house hold items and cleaning products that contain essential oils but never really bothered to look up their properties. Are they good for us?! Are they cheaper than petrochemicals?! Is it a new fad?! To understand different properties of essential oils and their usage in daily life, we would need to deep dive into different aspects of essential oils with you guys. 3 What are some of the popular essential oil applications? 4 How do essential oils work? 5 What essential oils are good for allergies? 6 What are some of the common essential oil uses? 7.1 What Are The Allergies Caused By Essential Oils ? 7.2 How are Essential Oils graded? 7.3 What are the testing processes involved in grading essential oils ? Essential oils are also known as volatile oils, ethereal oils, aetherolea, or simply as the oil of the plant (source). They are organic compounds obtained from plants, and people use them for various healing purposes.Besides their healing power, essential oils help in home cleaning, relaxation and even for beauty purposes. That is a short version of the answer, now let dive a little deeper into the history of the essential oils. Before the rise of modern medicine, people relied on natural remedies in the early days. At the time, anything in the environment was highly valued and even more so with herbal plants. The use of these oils goes back to the ancient Egyptians, Greeks, and Romans. During those days, oil was primarily used to make perfumes and natural medicine. Wealthy Greeks and Romans purchased expensive oils and perfumes and adorned them for special occasions. As history goes, Egyptians were the first people to perform distillation on extracts obtained from herbs. They started using essential oils as early as 3,500 B.C., for medicinal purposes. Egyptians also used these oils to bury pharaohs and kings. So has the use of essential oils still being practiced to this day in eastern medicine. As we transition into modern age, applications for essential oils have boomed exponentially. Although there are many medical/industrial purposes, we are going to focus on essential oils for allergies,applications,qualities and grade. What are some of the popular essential oil applications? Aromatherapy applies essential oils to heal various ailments in the body. This craft developed after Rene-Maurice-Gateffosse, a chemist from France, used lavender to treat a burn on his hand. Amused at the results, Rene further investigated what other capabilities lavender had. His research discovered that these plant oils could heal skin infections and wounds, especially injuries caused by the ongoing civil war. This discovery was hard to ignore. Word spread throughout Europe, and more people adopted this craft for natural healing. In the 1980s, the practice of aromatherapy started spreading in the United States. They also incorporated these oils in lotions and scented candles. The market responded quite well, and it was not long before the rest of the world started using plants extracts for their healing power. Even today, the world continues to embrace and roll with the practice of aromatherapy with great success. 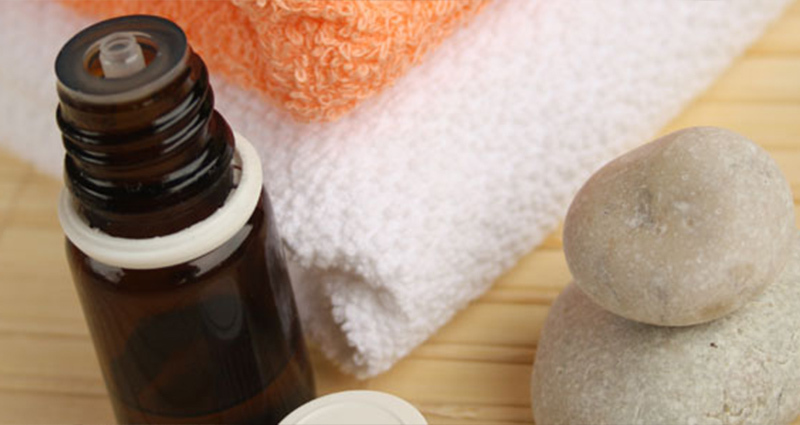 There are various types of aromatherapy practiced today depending on their purpose. Olfactory Aromatherapy- with this method, users inhale essential oils for emotional wellness and overall rejuvenation of the body. In the present day, people continue to benefit from a combination of these plant extracts. Even with the invention of modern medicine, natural oils have not lost their place in the market. As more research is carried out, we unearth other ways of making use of these oils. For instance, Vanderbilt University Hospital now uses essential oils to treat infections, anxiety, and depression. A study published in the Journal of Alternative and Complementary Medicine in 2007 aromatherapy has succeeded in treating anxiety in women who are about to give birth. 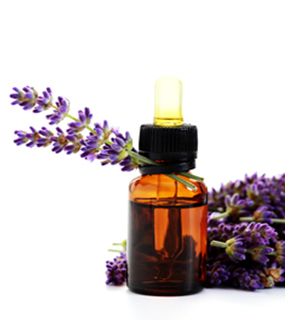 Medical Aromatherapy- essential oils have healing properties that make them useful in hospitals. They help to treat clinically diagnosed ailments. Cosmetic Aromatherapy– essential oils contribute to keeping the skin moisturized, and they also promote hair growth and soothe the scalp. Psycho Aromatherapy- this is where the room of the patient is infused with essential oils to bring effects of relaxation. 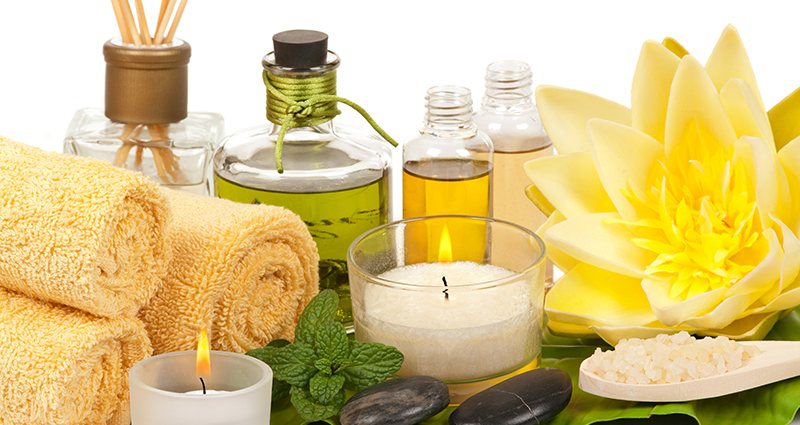 Massage Aromatherapy- essential oils such as jojoba and almond come in handy while administering massages to patients at wellness spas. Essential oils come from different parts of the plants including the roots, leaves or the stem. The plant extract goes through a process of distillation where the oil and water based compounds are separated. So, what qualifies these extracts to become medicine? The answer lies in the plants. As plants grow, they encounter harsh environments and insect attacks that could jeopardize their survival. These oils act as a protective barrier that wards off insects and other harmful elements that may hinder plant growth or even cause the plant to die. Natural oils are transdermal, which means they can penetrate through the top layer of the skin into the circulatory system and cells. The ability of these oils to penetrate beyond the surface makes them efficient in pain management, allergies, and other bodily discomforts. Various application and uses of these essential oils for allergies are discussed in another section further below. Natural oils come in different varieties depending on the plant compounds used to make them. There are over ninety essential oils that provide one form of relief or another. Some of these oils can be combined to provide powerful concoctions for aromatherapy or home use. Do not get carried away by the sheer number of oils on the shelves. 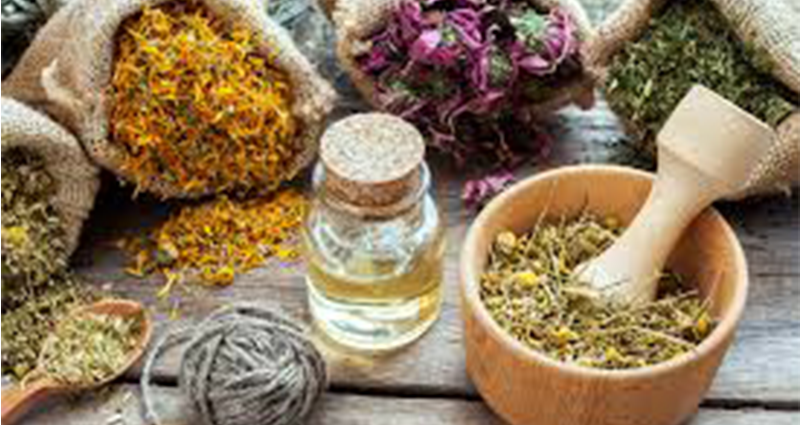 Similar to most medications, natural oils can have adverse side effects on the user if not taken incorrect dosage or if the user is allergic to the compounds used to make them. Seek medical opinion before adding natural oils to your health and beauty regimen. 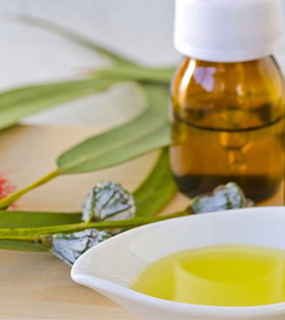 Eucalyptus Essential Oil– As the name suggests, this natural oil comes from the Eucalyptus tree found in Australia. During extraction, the leaves and twigs of this tree are steamed to emit the oil. This extract has anti-inflammatory ,antibacterial properties and has a strong scent.Eucalyptus is used to treat respiratory problems such as congestion in the chest cavity and it can also treat diabetes. If you are keen to read the tube of your toothpaste, you are likely to see Eucalyptus listed as one of the ingredients. This makes eucalyptus oil an ideal essential oil for allergy symptoms such as congestion, cold and headache.Ingesting large amounts of eucalyptus oil can lead to death. 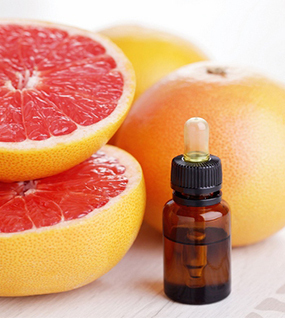 Grapefruit Essential Oil– this plant extract is famous for its antidepressant and disinfecting properties. If you are always feeling blue, Grapefruit essential oil will boost your mood and help elevate your mood. Lemon Essential Oil– people use this fruit in kitchens for baking, making lemonade, and cocktails. Lemon oil comes from Citrus Limonum, obtained from the peel by cold expression. 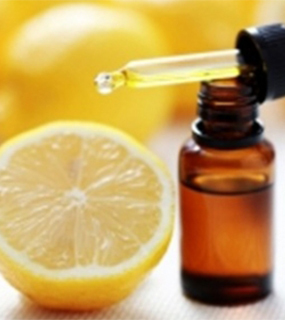 Lemon oil has therapeutic benefits such as improved digestion and reducing the symptoms of arthritis and acne. This extract is famous for its fragrance and is often used to make air fresheners. It also alleviates fever when added to hot drinks such as black tea or hot water. If you use lemon oil for help with your skin, it would be advisable to stay clear of direct sunlight. Clary Sage Essential Oil– This essential oil is known for its antiseptic properties hence protecting wounds from becoming septic. Clary Sage is also an antidepressant, and some people will use it as an aphrodisiac. Clary Sage helps to sedate nervous disturbances in convulsing patients. Sweet Orange Essential Oil– this oil is known for its worry reducing and calming properties that make it perfect for enhancing the mood. 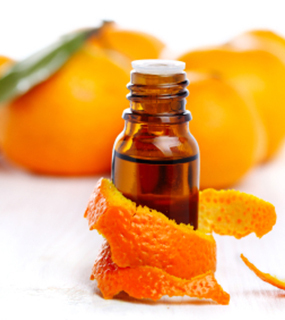 Since orange gives off a good aroma, you can apply it by diffusing in some regions of the home such as the family room. You can also pour a few drops on the palm then inhale, or you can add a few drops into the bath water. Be cautious when using Sweet Orange as it is phototoxic. 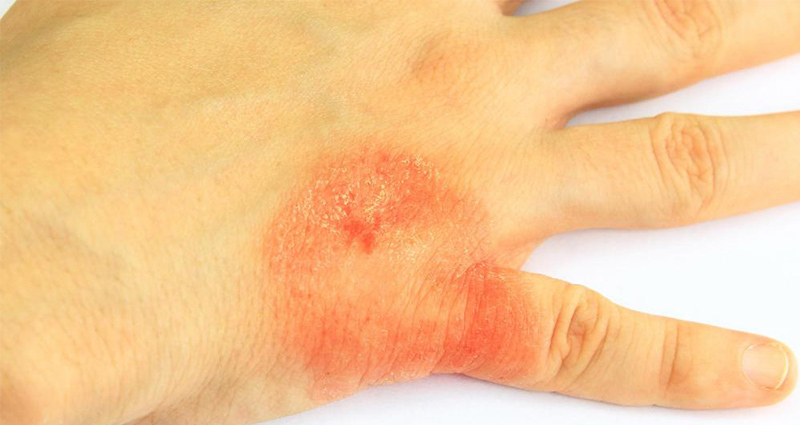 This property means it can damage the skin if rubbed and then exposed to direct sunlight. Bergamot Essential Oil– this natural extract obtained from the fruit of Citrus Beragamia tree found in Southeast Asia. This oil acts as a deodorant. It gets rid of body odor, raises the mood and suppresses pain in any part of your body. If you often suffer from indigestion, Bergamot can help ease the discomfort and promote better digestion especially after eating a heavy meal with meat. 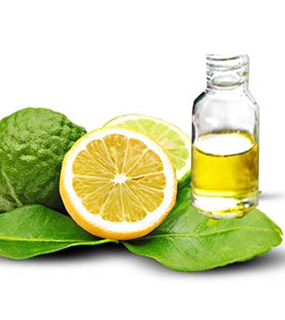 Patients who suffer from skin infections such as eczema and psoriasis can use Bergamot for treatment. Avoid direct sunlight when using bergamot. Use bergamot for cleaning purposes around the home especially scrubbing the bathtub and bathroom sinks. Mix proportions of half a cup of baking soda, half a cup of vinegar and five drops of bergamot oil and you are ready to go. Lavender Essential Oil– This extract is famous for its anti-inflammatory properties and its ability to induce sleep. Some people unwind after a long day with a glass of wine in front of the television while others prefer to soak in the tub. Use lavender-scented soaps and shower gels then top this with lavender scented candles. Within no time, you will start to experience a calming effect throughout your body. 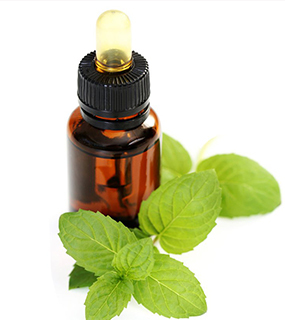 Peppermint Essential Oil– As the name suggests, this natural oil comes from peppermint, a perennial herb. Extract the oil before the plant produces flowers then steam distil the oil. Peppermint oil is used to alleviate pain by inducing numbness in the muscles surrounding the affected area. Peppermint is also used as an anesthetic when going under the knife. Peppermint also treats respiratory problems such as congestion and problems in breathing. Doctors recommend this extract for women who suffer from irregular menstrual cycles. Peppermint also helps to improve memory and mental alertness due to its cooling and refreshing effect. If you often struggle to remember everyday routines like where you left your car keys or mixing up appointments at the hair salon, a spot of peppermint in your tea could do the trick. 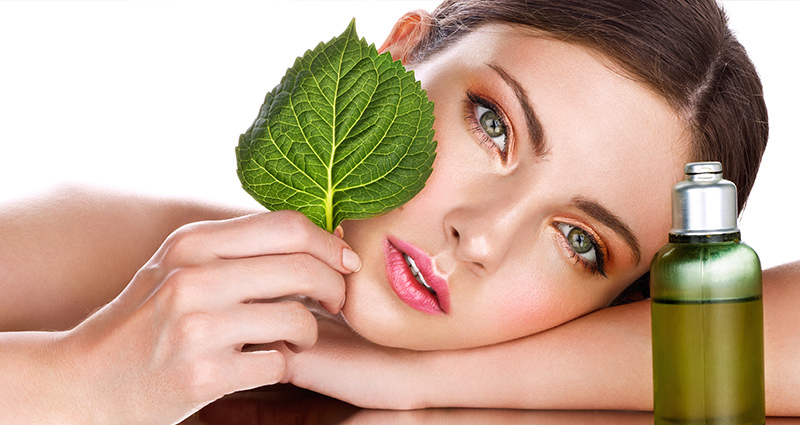 In spite of these benefits, peppermint can cause skin irritation, and not everyone is a fan of its menthol component. Patchouli Essential Oil– This plant extract comes from PogostemonCablin plant. The extraction process entails squeezing it from fresh leaves followed by steam distillation. Patchouli oil is good for the skin and even promotes cell growth when applied on the skin. Mix it with lotion and rub gently on a wound to speed up the healing process. Patchouli increases the frequency of urination thus helping the body rid itself of toxins obtained through by inhaling or ingesting in the diet. This oil is known to cure sexual disorders such as low libido. Farmers appreciate this plant oil for its ability to kill insects on the farm. 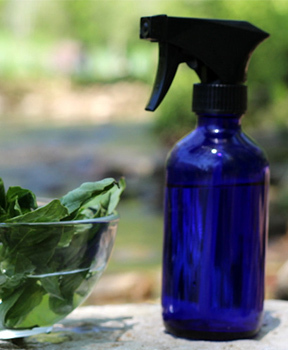 Chemical companies incorporate patchouli when making fungicides and pesticides. 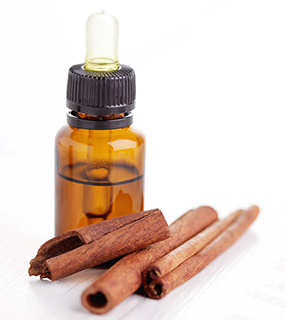 Cinnamon Bark Essential Oil– This oil helps to fight bacterial and fungal infections, and it prevents the formation of blood clots in the bloodstream. Cinnamon Bark contributes to solving respiratory problems, and it cleanses the blood from impurities obtained from the diet we consume. Cinnamon Bark is particularly useful to women and nursing mothers as it eases menstruation and promotes the production of milk for breastfeeding. 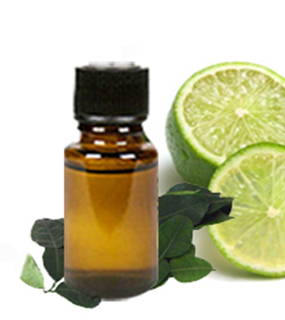 Lime Essential Oil– this extract is known for its antiseptic properties that contribute to preventing infections in wounds. Lime oil can prevent tetanus after an injury resulting from a substance made of iron. Lime oil can cure infections in the throat, mouth, and colon. It also helps to tone muscles so you can retain a youthful look. Lime oil can be ingested or applied topically. 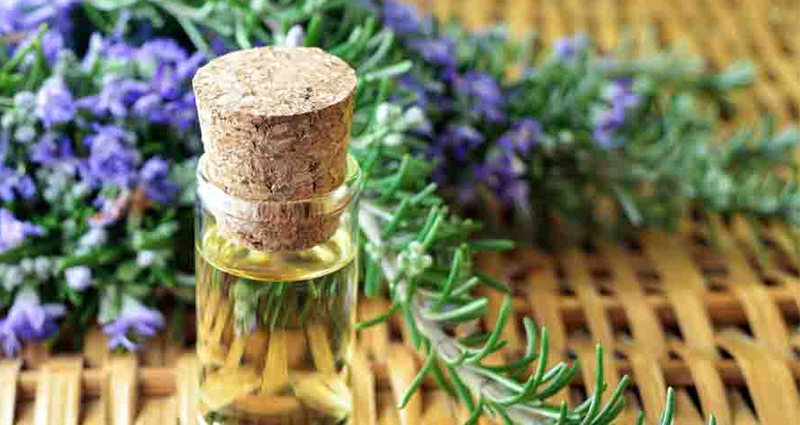 Rosemary Essential Oil– this oil comes from the flowering part of rosemary herb. Afterward, the oil goes through steam distillation. While many people may be familiar with Rosemary as a herb, this oil extract has more uses beyond the kitchen. Rosemary is popular in the hair and beauty industry, particularly for its ability to stimulate hair growth. Shampoos with rosemary oil stimulate the scalp preparing the hair follicles for growth. Expert hairdressers will recommend the use of hair products that have rosemary as an ingredient. You can also use rosemary oil to manage anxiety and depression. Tea Tree Essential Oil– this plant extract comes from the leaves of the MelaleucaAlternifolia tree. Tea Tree oil is known for its antimicrobial and antibacterial properties. You can apply it in different ways; mix it with skin lotions, inhale through the humidifier or apply directly to the skin. This essential oil has abundant healing properties. It helps the body to fend off attacks by microbes, bacteria, and viruses. 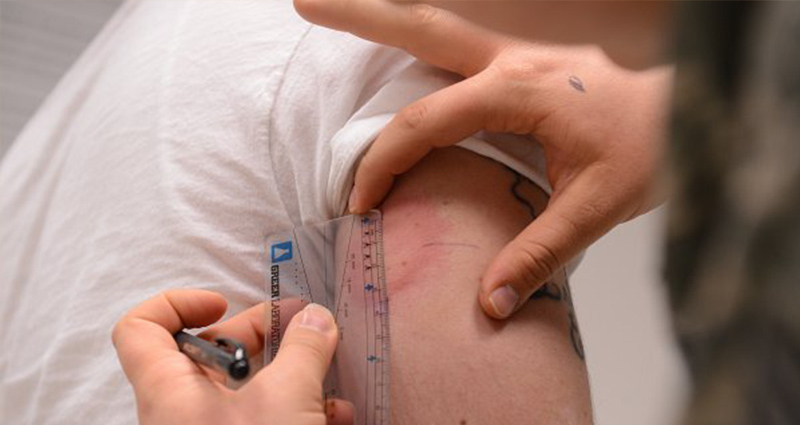 It also protects wounds from further infection so wounds can heal in a shorter duration. Doctors recommend Tea Tree oil to burn patients as they often have unsightly scars upon healing. 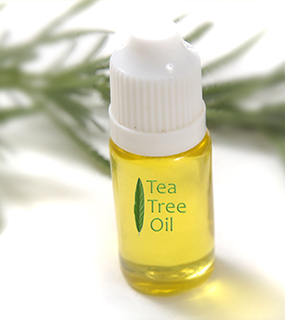 Tea Tree oil removes scars and marks, subsequently restoring the appearance of the body part. 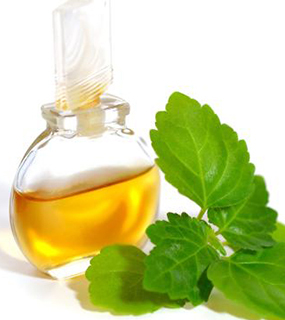 Spearmint Essential Oil– this oil has antiseptic and stimulating properties. 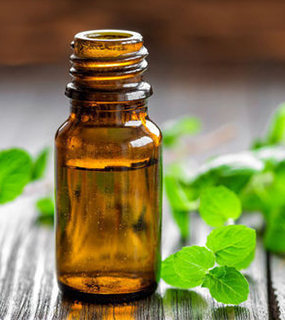 Spearmint essential oil helps to give relief from gas, treating general wear and tear in the body and it also works well for the reproductive system by stimulating discharge. What are some of the common essential oil uses? As the demand for essential oils rises, chemist continue to find more ways to apply these plant extracts for the benefit of the modern consumer. Research has led to a myriad of uses for natural oils based on their properties. In the olden days, people used essential for their healing power, and this practice continues today. Extracts from lavender help to treat bee stings, burns, and cuts. Melaleuca helps to mitigate fungal and bacterial infections with no side effects. It is paramount that you keep these natural remedies within reach in a medicine cabinet. Let your family know the benefits of these extracts so that they can carry out first aid even in your absence. Whenever there is a great invention, the beauty industry is never far behind. Careful, though, most of these products are thick with chemicals that do more harm than good for your skin and overall well being. Natural plant oils like frankincense help reduce aging spots, thus maintain a youthful front. Myrrh is used to make sunscreen with SPF protection to keep off the harmful rays of the sun. Prolonged direct exposure to these rays increases the likelihood of skin cancers such as melanoma. The hair and beauty industry continues to employ advanced technologies to meet the ever-changing needs of today’s consumer. Even as the sector grows towards the future, experts appreciate the power of natural oils to aid in hair growth. Most women will experience hair loss at one time of their life. Various factors contribute to loss of hair, such as fluctuating levels of estrogen, a hormone that is responsible for reproduction. Studies show that estrogen levels decline as women advance in age towards menopause. The decline of this hormone has adverse effects on a woman’s body most notably, hair loss. If you are grappling with hair loss, there is a natural remedy for this. Plant extracts such as lavender and sage promote hair growth by evening out estrogen levels. 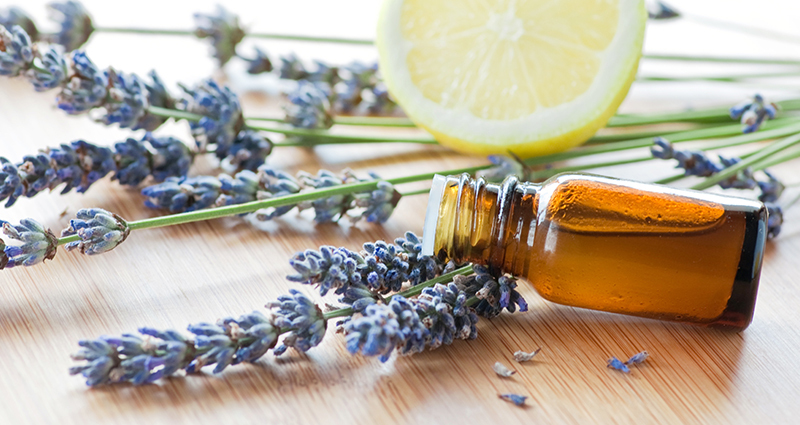 Essential oils such as lemongrass and clove help repel mosquitoes and other insects. You can use these extracts to make bug spray and spray those areas in the house where annoying bugs are likely to take refuge. If you are on a camping trip in the woods, you may want to bring some natural-based repellant to apply on the exposed parts of your body such as the face and hands. Sleep soundly without worrying about fending off mosquito attacks through the night. Remember to spray the surrounding of your home too as overgrown shrubs can harbor mosquitoes during the day as the lie in wait to attack after dark. 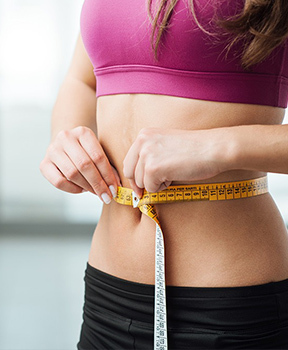 If you are a victim of unsuccessful dieting, you may be wondering what else is out there to help shed off excess pounds. For some people, long hours in the gym or hiking across the city park is not an option. This formula seems to work for a moment, but then, disappointingly, the pounds pile back on. Another dieting gimmick comes along, and frustration mounts; the cycle continues. Natural extracts like peppermint oil suppress cravings, so you are less tempted to chow down another bag of salted chips. Grapefruit oil has d-limonene which improves the levels of enzymes that are responsible for metabolism. 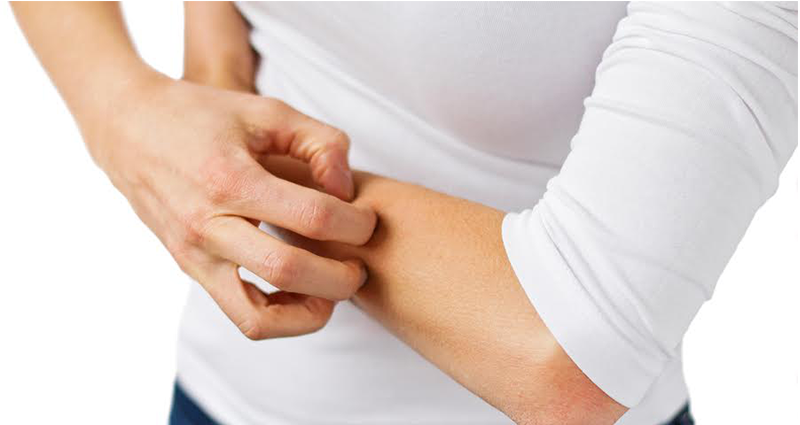 With this kind of allergy, the skin reacts negatively to different stimuli we come across in the environment. For instance, laying on the grass or direct contact with stinging nettle can induce itching that consequently leads to a itchy skin rash and even breaking the skin. When this happens, you are advised to stay calm and avoid rubbing the affected area. Skin rashes are common among babies when they wear a diaper for too long. Some women react badly to feminine products such as sanitary towels. Roman Chamomile oil will help alleviate the skin rash. These type of allergies occur when the body rejects certain foods leading to an allergic reaction in the throat, face or the skin. Some food allergies progress very quickly and ones that fails to counteract them immediately, they could be fatal. Some people are allergic to eggs, red meats, peanuts, dairy products, etc. 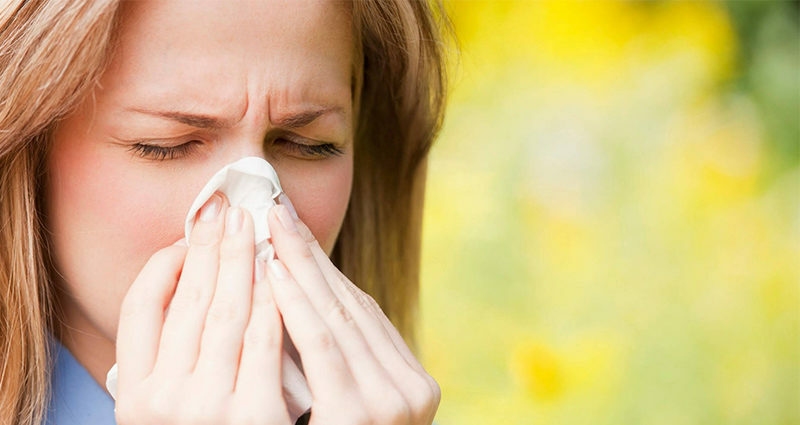 The extent of these allergies varies from one person to the next. Some people will react after ingesting a small amount of the irritant while others react only after ingesting a whole lot of it. 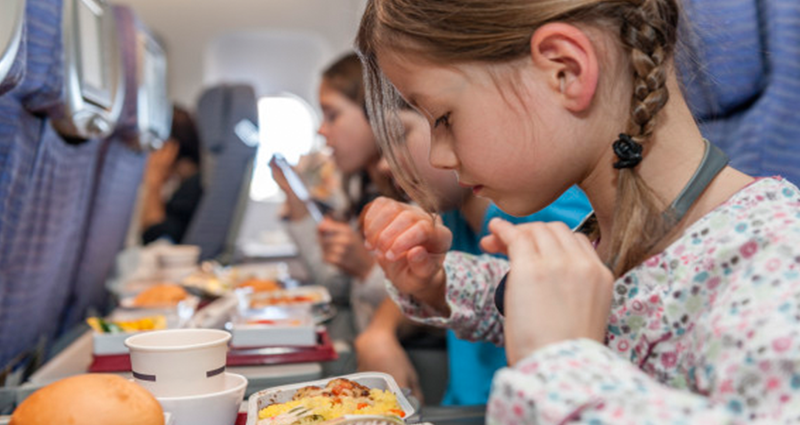 For instance, individuals who react to eggs can cope with eating eggs twice a week, but if they consume eggs on a daily basis, this triggers the allergy. Ingesting these essential oils for food allergies helps to detoxify the body and remove allergens through the excretion of body fluids such as urine or sweat. These type of allergies are common among children and adults as well. Respiratory allergies vary from mild to extreme depending on how well the body’s immune system can cope with it. Those affected go into sneezing fits when they encounter smells or foreign particles when breathing. 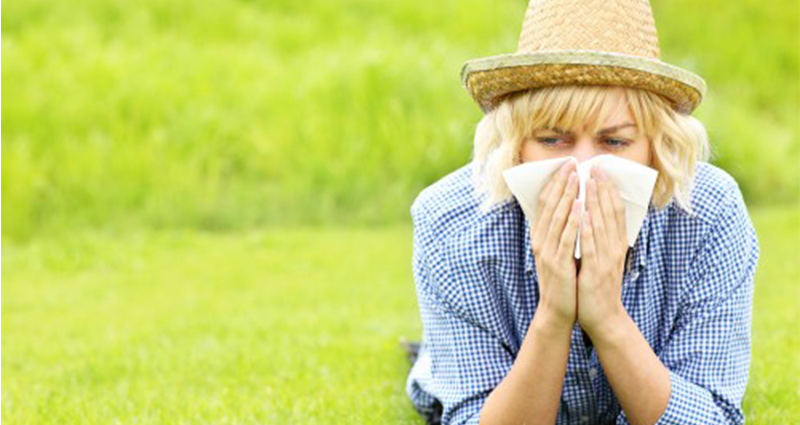 If left untreated, these allergies can escalate to bronchitis and sinusitis. This essential oil for respiratory allergy clears the respiratory tract, so there is no chance of secondary infections. Check out some essential oil recipes. These are allergies caused by common chemicals that we encounter. Some people react badly to laundry detergents and even cosmetics. 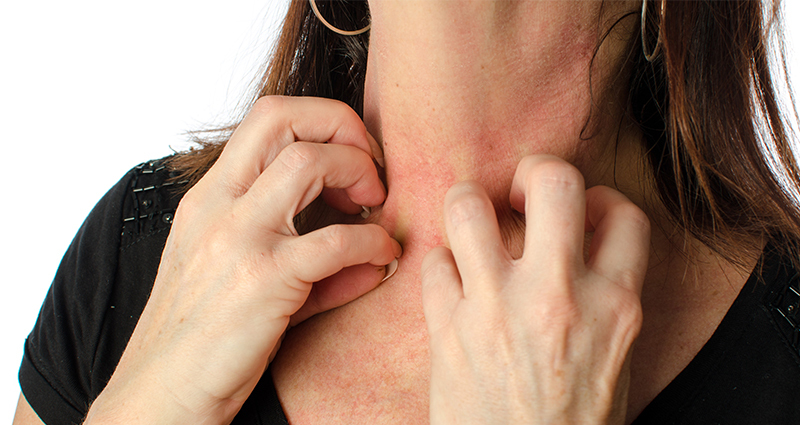 Chemical allergies cause skin rashes on the face with constant itching. Other causes of chemical allergies are pesticides and dyes. Wear protective gear when handling chemicals at home and keep them away from the reach of children. Depending on the exposure and severity one needs to pick the ideal essential oil for these allergies. Overworking the immune system often leads to inflammation which makes us susceptible to various types of allergies. Latex allergy affects the nose, throat, ears and even the stomach lining. Essential oils boost the immune system thus reducing the reaction when faced with dangerous intruders. You can also treat latex allergies by pouring a few drops of water into your laundry detergent before washing clothes. Some people will experience discomfort at certain times of the year depending on weather elements, humidity content in the air, the blooming of flowers, etc. A typical example of a seasonal allergy is asthma. When applying, first dilute the oil with an oil carrier in a ratio of one to one. Put a few drops of this concoction in hot water, place a towel over your head and inhale the steam. An alternative method of application is by rubbing the eucalyptus oil on the chest and neck. What Are The Allergies Caused By Essential Oils ? 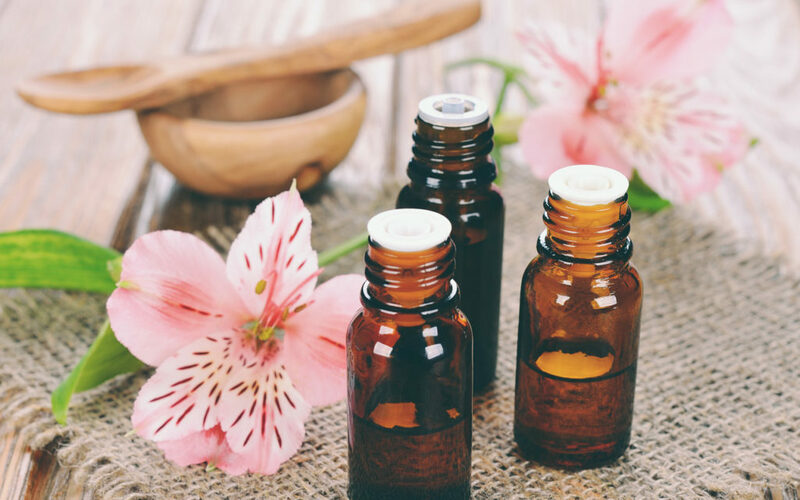 After studying the different type of essential oils for allergies, it is important to find out what effects these natural remedies have on various people. There are different modes of application of essential oils including ingesting, using topically on the skin and inhaling through diffusers. Before using these oils for aromatherapy or to alleviate the effects of allergies, read the instructions first to determine if they are right for you or not. If you are not sure, consult with your medical practitioner before making the purchase especially for natural oils that you can buy over the counter (OTC). Getting a doctor’s opinion can make all the difference between successful application and winding up in the emergency room. The most common problems associated with the usage of essential oils is irritation around the eyes, mucous membrane, and the skin. Natural oils change their chemical compositions when stored for a long duration. 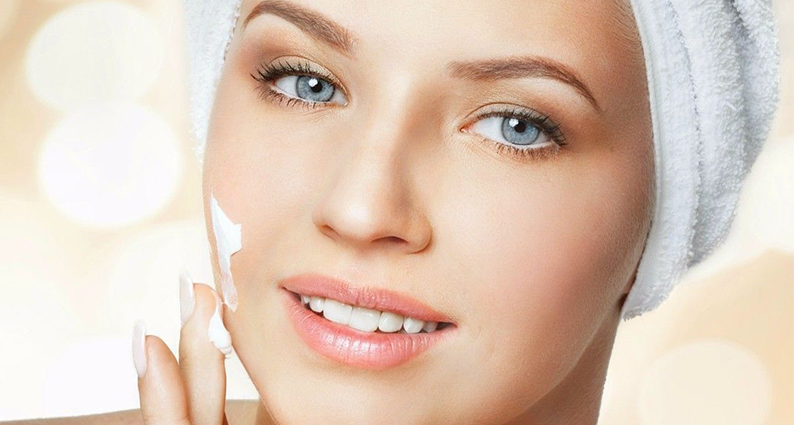 These changes can lead to oxidation reactions on the skin. Using this natural extract in its full strength will do more harm than good. Blending it with oil carriers or coconut oil and test it on a small area first and observe how the skin reacts. If the skin does not react, proceed to treat the affected area. Otherwise, you may opt to use a different essential oil, or you can decide to inhale the eucalyptus through a diffuser supplies. Now that we have covered the properties,benefits and uses of essential oils for allergies. Lets look into standardization of essential oils. Although there aren’t any official government sanctioned grade spectrum for essential oils industry. We want to walk you through the process of how to pick your grade of essential oils,so you can buy the required grade for your purpose. How are Essential Oils graded? There are different levels of essential oils depending on the compounds used to make them. The certified grade is the highest level of natural oils in the market. Medical facilities make use of these oils to treat patients, and they come highly recommended for treating various types of allergies. However, certified oils are not a replacement for medicine; they supplement modern medicine to bring additional relief to patients. Certain cultures use plant-based medicine in the place of modern medicine due to their religious or cultural beliefs. 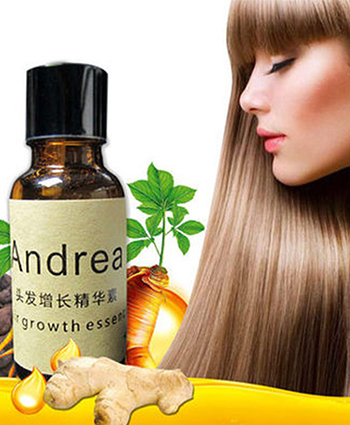 This class of natural oils comes from steam distillation of the plant extracts. Similar to the certified level, wellness essential oils have healing properties that enable them to fight bacterial, fungal and microbial infections. Just as processing foods make them lose beneficial nutrients, nature oils undergo a lot of processing thus rendering them almost useless. Unfortunately, natural oils are the most common type of essential oils sold in the market. If you usually buy over the counter medication, you are highly likely to purchase these pure oils. Depending on the properties you are seeking, browse the shelves of trusted drugstores or stores that specialize in herbal medication. Enquire about the properties of the essential oil before making the purchase. If you are a health enthusiast, you may not want to associate with synthetic and modified oils. 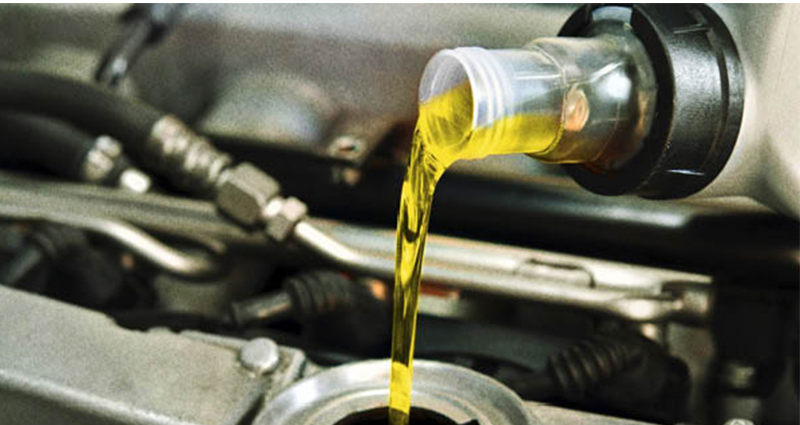 As the name implies, synthetic oils are not natural. They are the lowest grade of essential oils in the market and can do little for you. If you are looking to solve a skin rash problem, you are better off investing in more robust products. What are the testing processes involved in grading essential oils ? 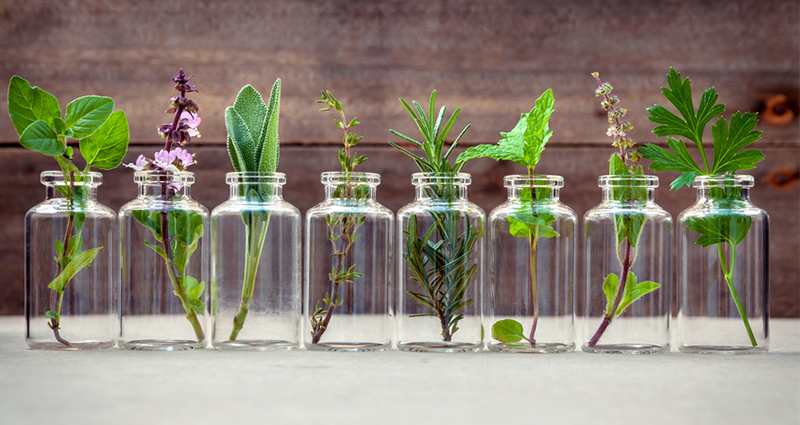 There are a few factors that affect the quality of essential oils such as the time of harvest, biological origin, method of production and the length of storage. 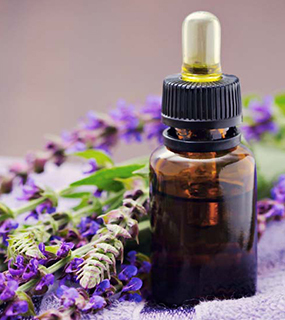 The profile of essential oils determines the success you achieve in aromatherapy. So, how can you analyze these oils? 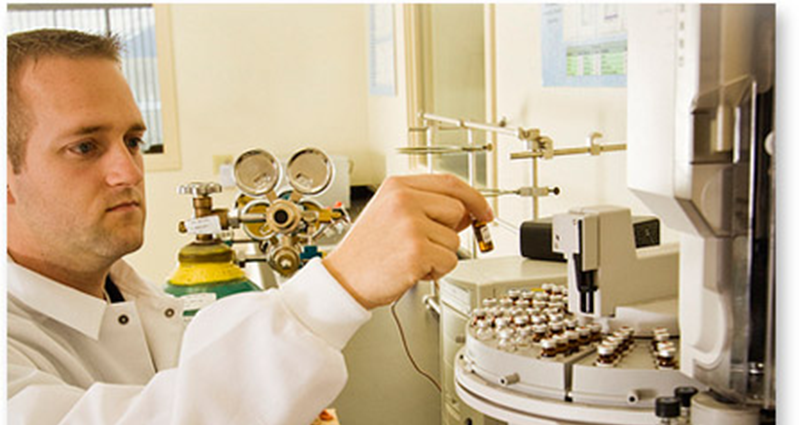 Gas chromatography (GU) and mass spectrometry are techniques used to analyze the constituents of essential oils. Gas chromatography separates the components of oil as per the variation of their number o molecules. 3. Once the molecules separate, they go to another chamber for ionization. Electric current is passed through the particles to give a recording of the quantities of each compound. The next step is mass spectrometry where ions separate according to their mass-to-charge ratio. MS measures positive and negative currents of these ions thus determining their molecular weight. Enter the results into a computer and compare each peak with a database of spectra. GC/MS reveals the chemical composition of essential oils, and you can identify oil combinations and other alterations from the processing stage. GC/MS is expensive to do for small-scale distillers of essential oil, and these techniques require skill and experience to make correct deduction of readings. 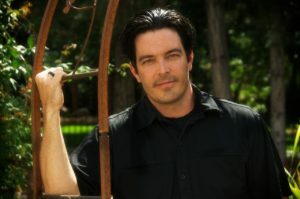 Burfield, T. (2005). 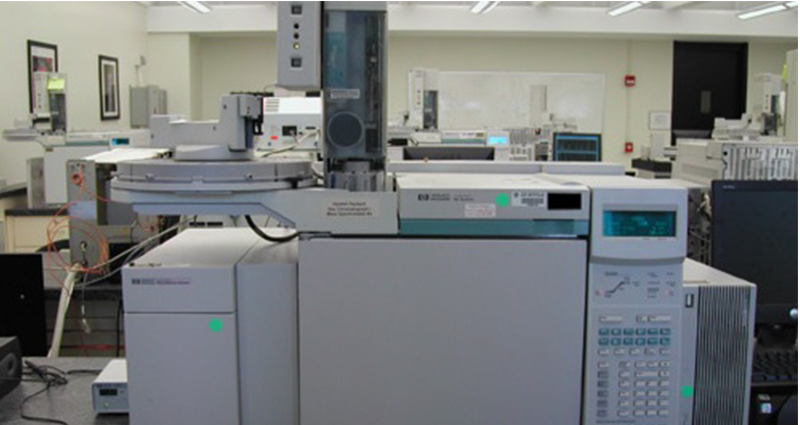 A Note on Gas Chromotography-Mass spectrometry (GC-MS).